Mom Among Chaos received tickets to giveaway. All opinions are my own. This blog contains ads. Chip Davis, founder and creator of Mannheim Steamroller and the industry’s largest independent record label, American Gramaphone, announced that his annual Christmas concert tour will begin on November 13, 2017. The ensemble will perform at the Fox Theatre on Saturday, December 16 as part of the Fifth Third Bank Fox Theatre Series. Tickets ($30, $45, $55 and $70) are on sale now and can be purchased at OlympiaEntertainment.com, The Fox Theatre and Joe Louis Arena box offices and Ticketmaster.com. To charge tickets by phone, call (800) 745-3000. 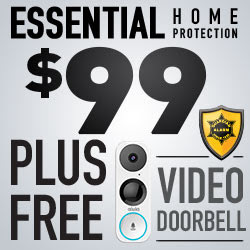 For additional information, call (313) 471-6611. Series subscription packages and discounts for groups of 10+ are available by calling 313-471-3099. Grammy Award® winner Davis will direct and co-produce Tour performances with MagicSpace Entertainment. The show features classic Christmas hits from Mannheim Steamroller and multimedia effects in an intimate setting. In addition to being a holiday tradition for many families, the Mannheim Steamroller Christmas Tour regularly attracts repeat attendance from multi-generational guests. and is one of the longest running tours in the music industry. “Our first Christmas tour was 33 years ago in 1974 when we played in five cities. Currently, we play an average of 75 cities each year and it is a real privilege to continue sharing the holiday spirit through our performances,” said Chip Davis. 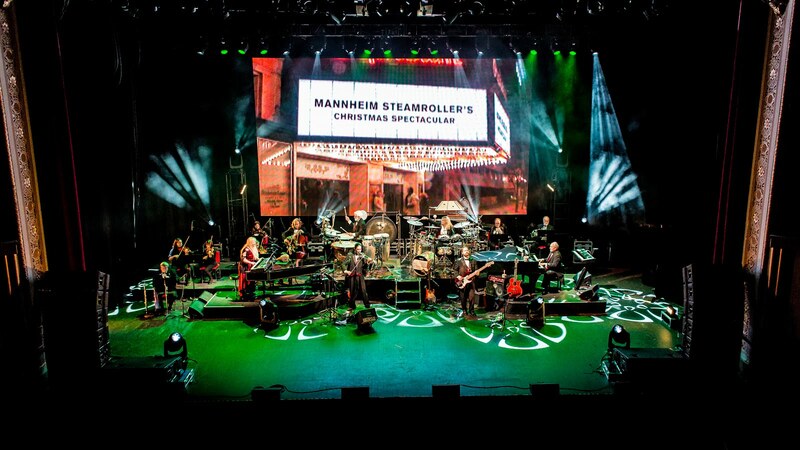 PBS stations nationwide will be broadcasting “Mannheim Steamroller 30/40 Live” this year. The milestone special was filmed two years ago to mark the group’s 30-year anniversary of musical holiday magic and 40 years of groundbreaking Fresh Aire compositions. This year’s tour includes many of the performances in the PBS special broadcast. Mannheim Steamroller has sold more than 40 million albums, 28 million in the Christmas genre. Their holiday CD’s have become synonymous with Christmas and occupy top positions on Billboard’s Seasonal Chart every year. Having 19 gold, 8 multi-platinum, and 4 platinum-certified records, Davis is among an elite group of artists that include U2, Jay-Z, and The Beach Boys with such certifications. From his longtime home in Omaha, Neb., Mannheim Steamroller creator and founder Chip Davis makes innovative music inspired by the sounds of another age. This former teacher and jingle writer founded the music industry’s largest independent recording label, American Gramaphone, in 1974 when industry executives said Davis’ innovative 18th-century instrumental rock sound would never sell. In addition to a Grammy Award, Davis is largely credited with establishing the New Age music category. His first Christmas album in 1984, revolutionized the making and marketing of holiday music, the album’s success made Christmas records a “must do” for all music artists. With more than 28 million Christmas albums sold, Davis is the #1-selling Christmas artist of all time with Elvis coming in at a distant 17 million holiday records sold. He is also one of the most successful entrepreneurs in the music industry, offering a rich array of lifestyle products on www.mannheimsteamroller.com including hot chocolate, food, apparel and novelty items. His latest achievement is creating a cutting edge psychoacoustic technology that is being used in major medical institutions such as Mayo Clinic. Enter to win 4 tickets to see the Mannheim Steamroller at the Fox Theatre on December 16th at 7:30 PM.